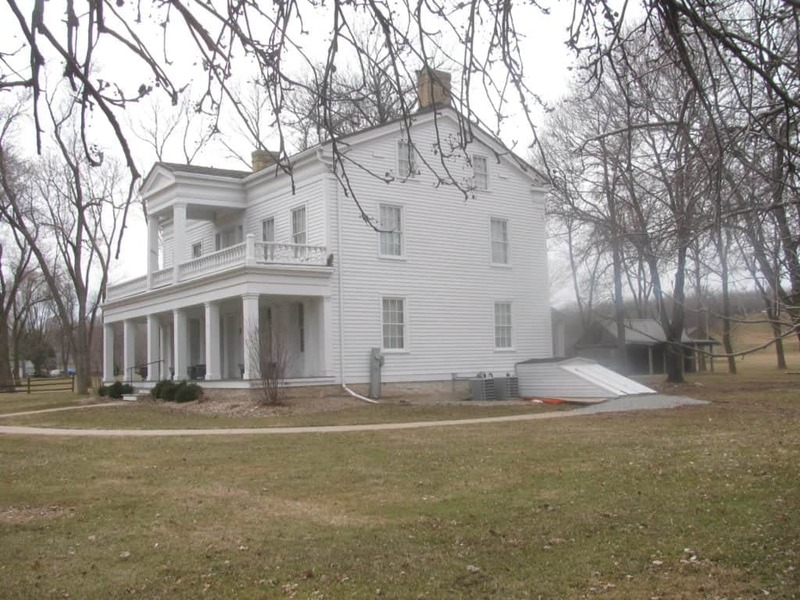 The results of archaeological digging last fall revealed some additional historical importance for the Grignon Mansion and grounds. Lawrence University anthropology professor Peter Peregrine says the home is likely built over the Dominique Du Charme cabin. It also is the site for the Native American Grand Kakalin site which dates to the 17th century.